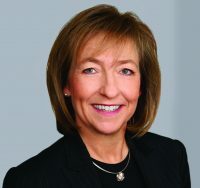 Heather is a corporate and securities lawyer with 30 years of experience, including as a partner in private practice and with the Toronto Stock Exchange. Her current practice includes corporate finance for listed and private companies and investment funds, corporate restructurings and regulatory compliance for registrants. Heather has Board experience with reporting issuer, not-for-profits, crowns and condominium corporations and is currently on the Board and Audit Committee of Toronto Hydro Corporation. Experience with high level committees and in developing public policy, she is also Co-director of Osgoode LL.M. 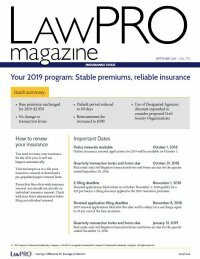 program in Securities Law and adjunct professor and Bencher of the Law Society of Ontario. Heather holds a Bachelor of Commerce from University of Saskatchewan and LL.B. and LL.M. from Osgoode Hall Law School.